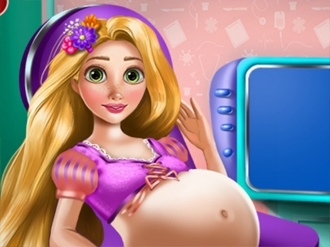 Help Rapunzel look stunning for her wedding day. Choose a beautiful makeup and help her make it. 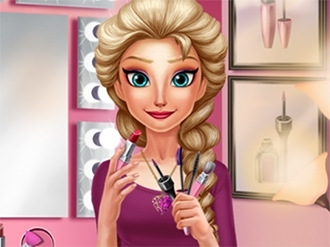 Use the cosmetic products and make sure Rapunzel is perfect. Have fun!